Founding Beastie Boys member Adam Yauch has passed away. 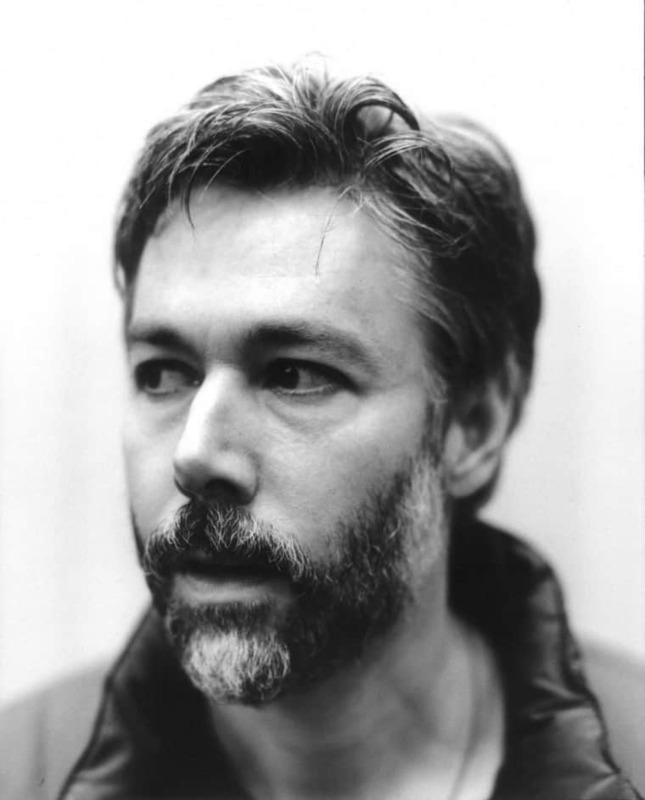 Yauch was diagnosed with cancer in 2009. Following the diagnosis, he underwent surgery and radiation therapy and traveled to India. He is survived by his wife and daughter.